According to People, Kim was walked down the aisle by her stepfather, former Olympian Bruce Jenner (PeekYou profile here), while Andrea Bocelli serenaded the assembled with “Con te Partiró”. The wedding was the headline act of a full fancy-pants and extravagant European weekend, which was kicked off on Friday by a Paris brunch hosted by fashion designer Valentino (PeekYou profile here). Friday evening featured a surprise performance by Lana Del Rey (PeekYou profile here) at the Palace of Versailles, before guests jetted off to Florence for Saturday’s nuptials-proper. Queen Bey (PeekYou profile here) chimed in, offering her holy blessing, here. 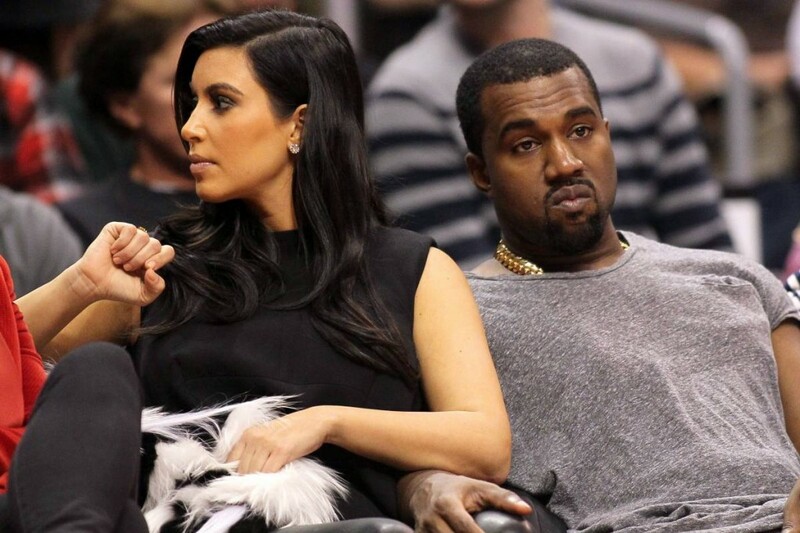 Kardashian has been married twice before, but this is Kanye’s first time. The couple have been engaged since October. The couple’s daughter, North, was born in June of 2013. All of these tidbits of info — along with vast mountains more relating to their reality TV shows, multi-platimum musical endeavors, world tours, relationships, music videos, scandals, and everything else — can be found in the form of every medium imaginable, via their PeekYou profiles. Go see for yourself what the Web has to say about these two; we promise you it’s plenty.